TheTechSite is a Tech blog founded in February 2017 under the IntegrityGeeks Network. This blog is a one-stop-spot for everything tech. 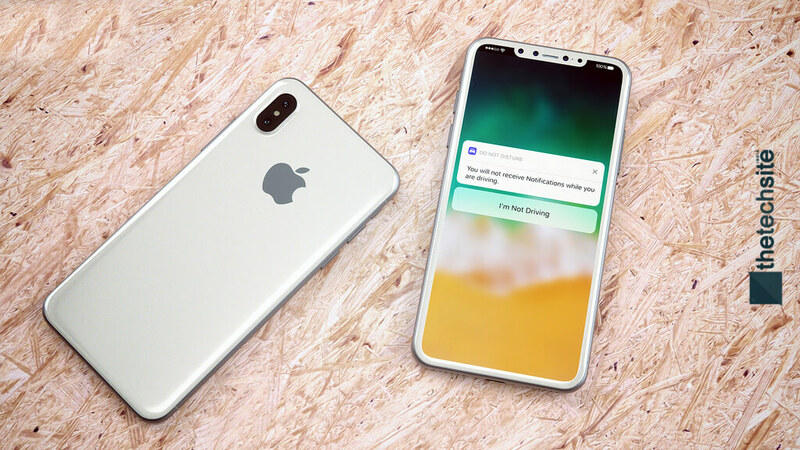 We cover the following topics: Smartphones (Launches, Reviews, Revisits, Bugs & Fixes, Buying Guides and Accessories), Cameras (Launches, Reviews, Buying Guides, Tutorials and Accessories), Software (Best-of, Android, iOS, Windows, Windows Mobile), Wearables, Trending Technology and Upcoming Technology. To deliver quality tech content to our fellow viewers, without annoying advertisement pop-ups anywhere. This blog was primarily started only to share tech news and stuff and not make dollars, and our prime focus sill remains the same- curated, to-the-point & informative articles. Technology has proven itself to be one of the most important aspects of the modern lifestyle that we've come to love. We might not notice, but we are surrounded by technology. Take this moment for instance... You're probably reading this on your smartphone or desktop or laptop- that's technology; you're connected to the entire world via a wireless medium called the Internet- that's technology; and chances are that you love technology, so do we. We, thus, curate the tech news that you should be knowing. We review consumer tech like SmartPhones, Laptops and other such gadgets. We publish buying guides to help you make the best possible purchase decision. We also post Tips, Tricks and How-to guides to help you get the most out of your tech! And while doing it all, we're also having a cup of hot coffee, because why not! IntegrityGeeks is the media network that runs TheTechSite. 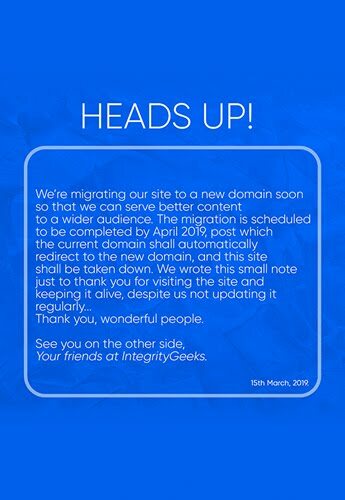 It's the home of many sites and blogs o'er the internet.You can know all about IntegrityGeeks here.